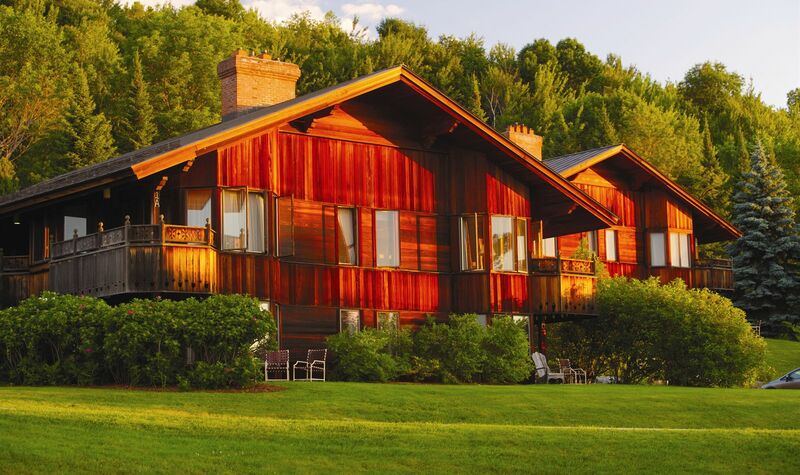 Looking to get away for an unforgettable vacation in the mountains of Vermont? The Guest Houses at Trapp Family Lodge are the perfect solution for families and groups, as each guest house has room for up to six guests. Located on the hillside just below the main lodge, our Stowe vacation rentals offer accommodations with spectacular views. 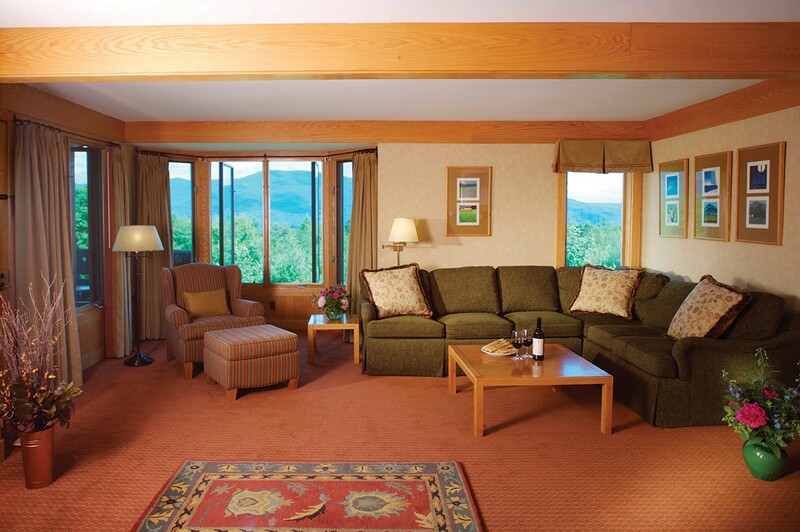 Our Vermont Guest House rentals feature everything you need for an enjoyable, comfortable stay. You and your group will have plenty of space to sprawl out and relax with two bedrooms, two full bathrooms, a fully equipped kitchen, and living room with a wood stove and pullout queen sleeper sofa. Complimentary Wi-Fi keeps you connected so you can upload pictures of your vacation to social media or email your family and friends back home. Rentals are for full weeks only, Saturday to Saturday* and Sunday to Sunday*, unless a partial rental is available within 60 days of the date you would like to arrive. The minimum stay is two nights. The Guest Houses, like all of our accommodations, are non-smoking. They are also not equipped with air-conditioning units and we have a "no pets" policy. Pets are welcome in the Main Lodge, with some restrictions. To reserve one of our Guest Houses, simply fill out our Reservation Request Form or email us at reservations@trappfamily.com. We’ll contact you shortly to discuss your trip and begin the process of reserving your vacation rental. Please review our Guest House Rules.